HMRC – advisers, enforcers or naggers? There is content on AccountingWeb this week commenting on the use of mobile numbers given to authenticate login details, being used to send text messages “nagging” taxpayers to complete their tax return. Leaving aside the data protection issues, do we really want to be bombarded by the tax office texting reminders? 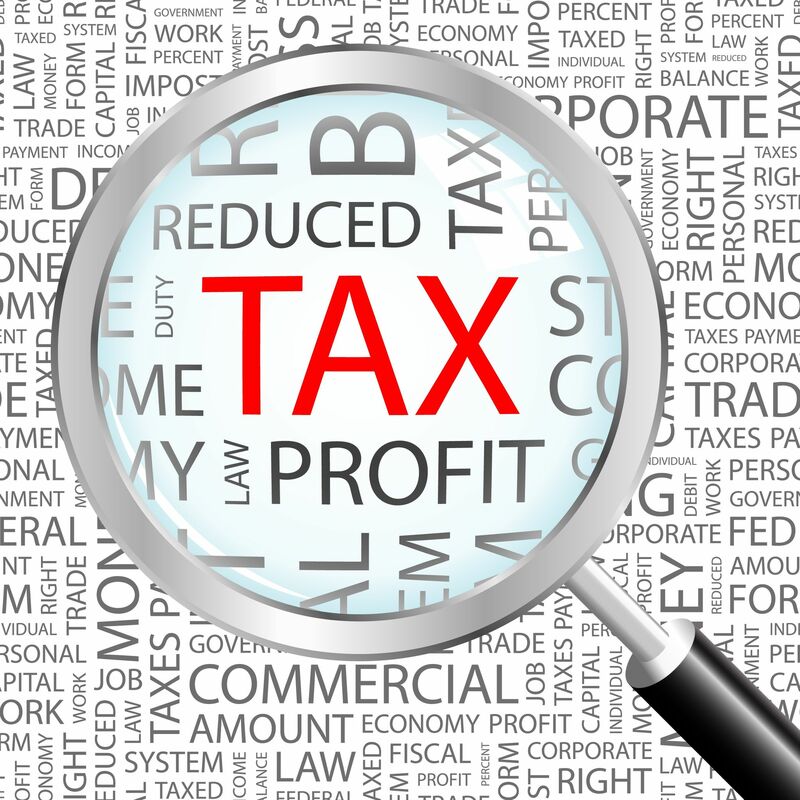 HMRC are charged with assessing and collecting the taxes due on the taxable events of UK tax residents. 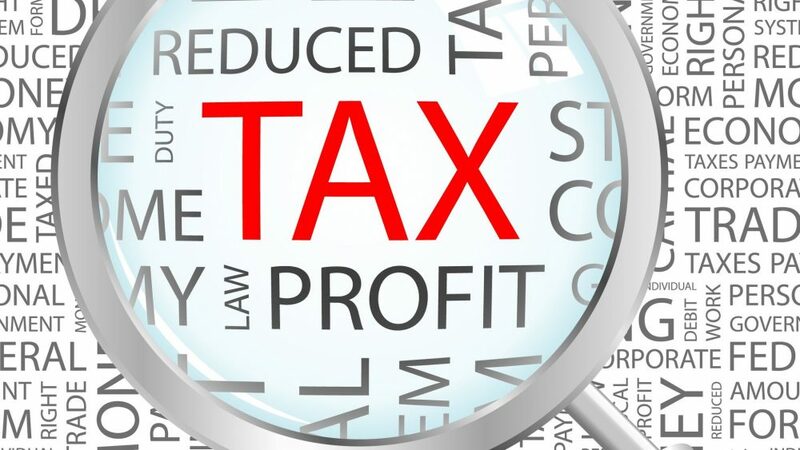 If their present intent to Make Tax Digital is successful, we will be able to visit our account at HMRC, online, and see at a glance what our current tax position is and when taxes are falling due for payment. If this ever happens, and it certainly won’t before April 2020 at the earliest, there will be no need to file a return, all the data will be pushed to a tax account and HMRC’s programming will crunch the numbers. In the event that MTD is successfully launched, the need for text message reminders to file a tax return can be stood down, the filing of SA returns will no longer be necessary. Their role as enforcers of the tax code is well established and perhaps, we will see texting extended in the future to remind folks that not only do they need to provide HMRC with information, but that they also need to pay tax by a certain date? We have mused in the past about HMRC’s responsibilities to advise taxpayers on their rights to claim certain reliefs or organise their affairs in a way that legitimately minimises their tax bills. Wouldn’t it be strange to receive a text pointing to an allowance that according to the data HMRC held about you, you could claim and save tax as a result? Even now, HMRC may be working on ideas to use social media to increase their effectiveness. It will be interesting to see if their tentative use of texting is developed into wider uses. Wonder how many likes they will get on FaceBook?